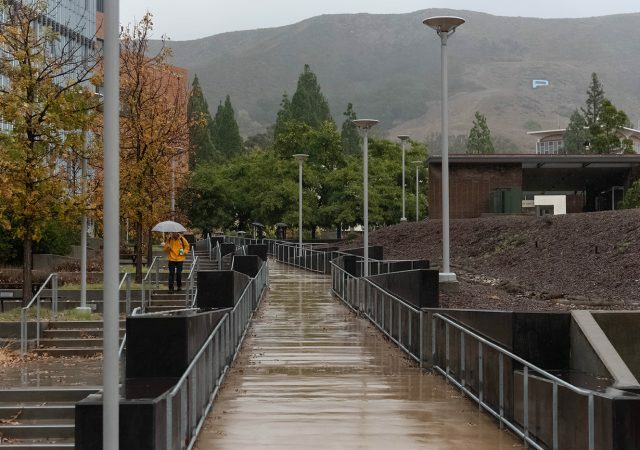 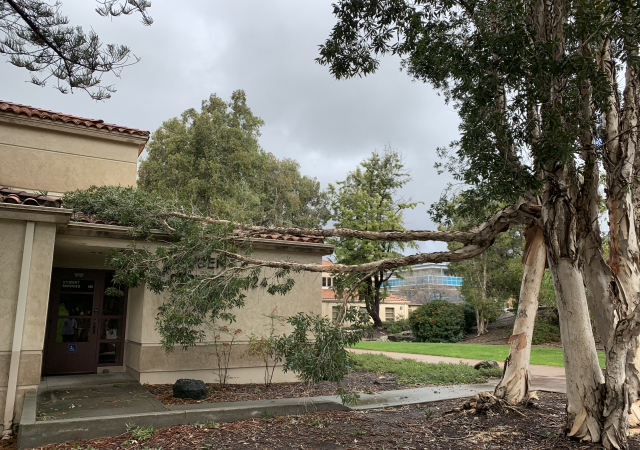 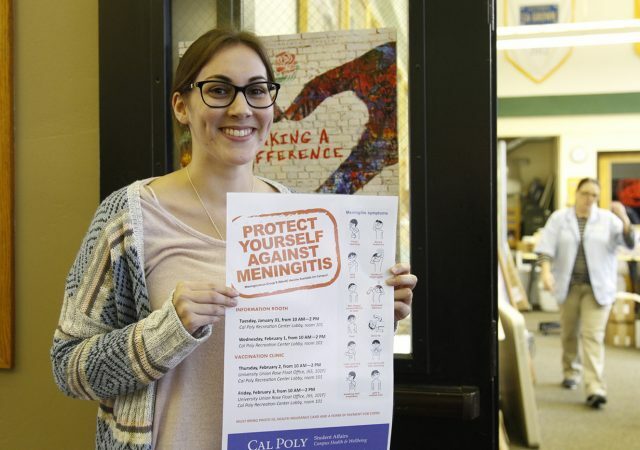 Rain, wind, and cool temperatures welcomed students back to a new quarter at Cal Poly, but stormy weather will likely continue in San Luis Obispo for another week. 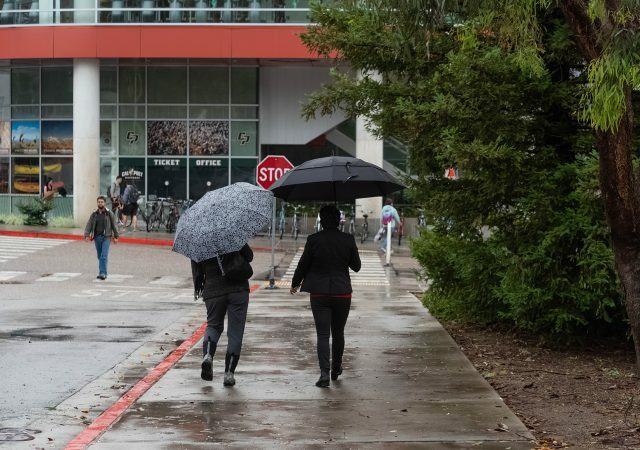 San Luis Obispo is going to be experiencing another wet and chilly week as a second storm makes its way to the region. 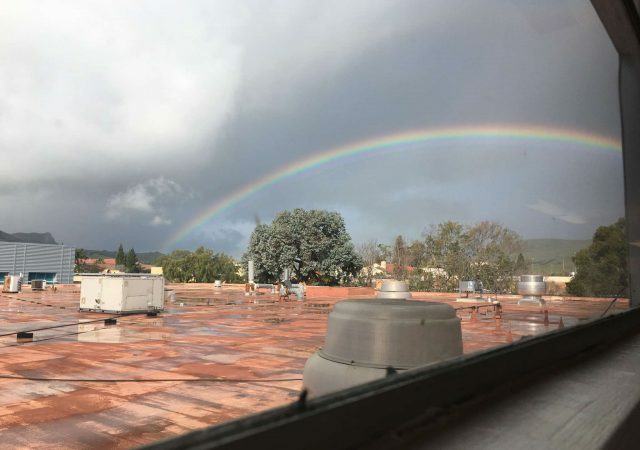 San Luis Obispo will start to see rainfall late Tuesday evening and continuing into Thursday evening. 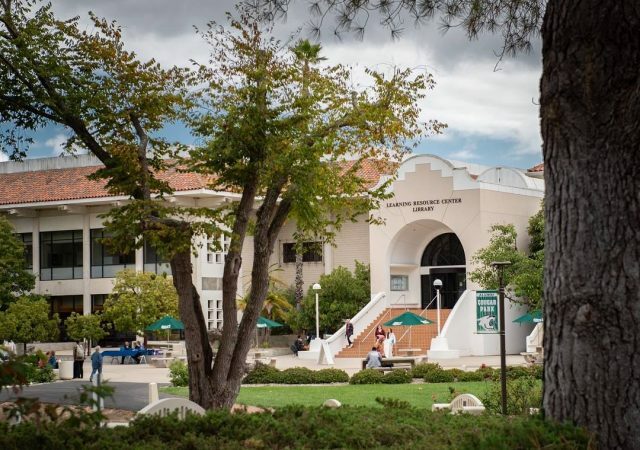 McCarthy argues the greek community needs to work together to be role models on this campus. 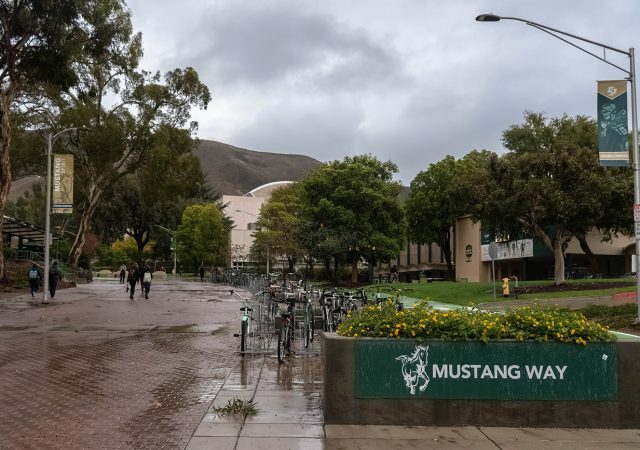 Mustang News anchors Connor McCarthy and Daniel Sanchez have today’s top stories. 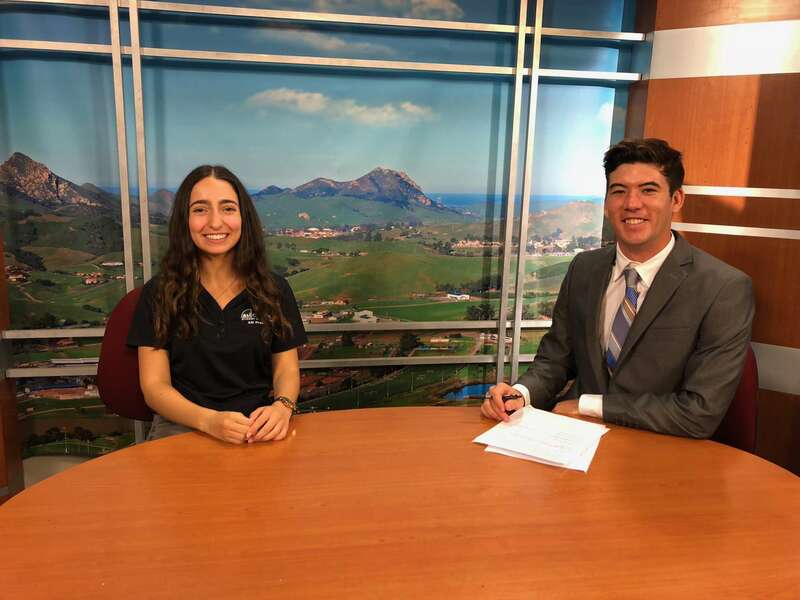 Mustang News anchors Aryton Ostly and Allison Royal has the top stories you need to know for week 9.